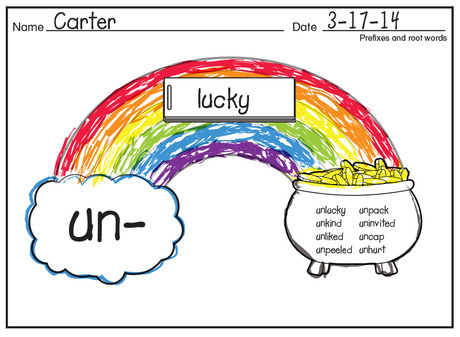 Today is the final day of February. Goodbye, February–you’ve been lovely but chilly. 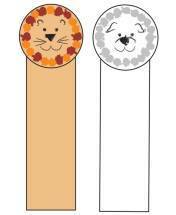 Hello, March–it’s good to see you! 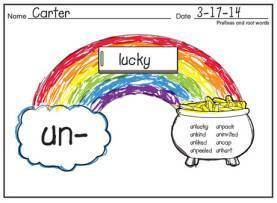 Let’s celebrate the arrival of March with some activities on lions and lambs, rainbows, and the color green! 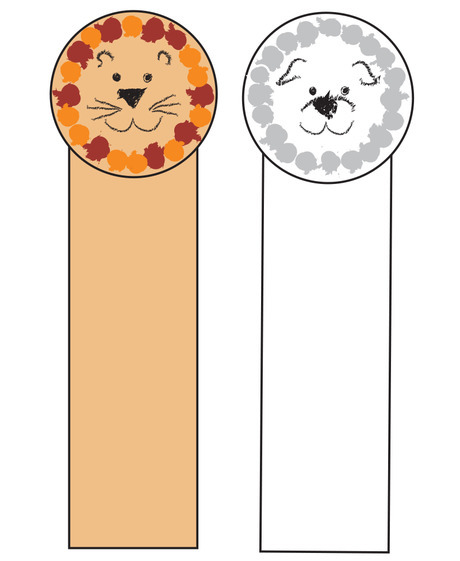 Have students make these lion and lamb bookmarks to use during March! 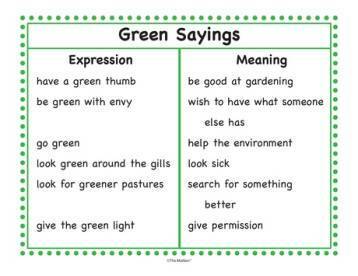 Lead students to a better understanding of word parts and their meanings with this golden idea. 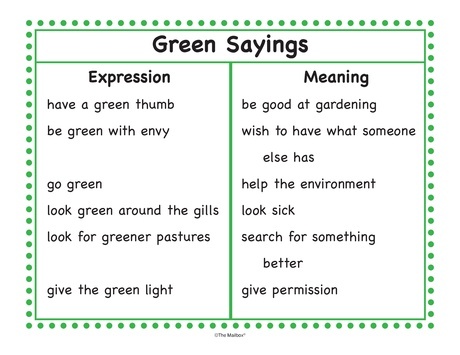 Students explore sayings that contain the word green with this activity.